Summer has been great so far and I am still keeping up with my scrapbook calendar which is making me very happy. I used a hodgepodge of things I had in my stash. I used some retired Stampin'Up products as well as other brands. 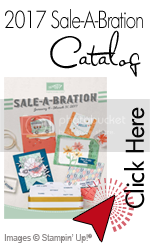 I'm really loving the Melon Mambo Stampin'Up color lately alongside the Rich Razzleberry. Well...Labor Day marks the last day of Summer and I am already feeling a change in the air...it's not muggy anymore but rather quite dry and crisp. The album contains a lot more pictures but I didn't want to bore you with all of them. The final picture below is the birthday card in the right pocket of this project. 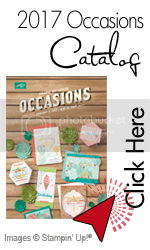 I must admit that I had tons of fun making this album and I guess using one of my favorite stamp sets that just came out this summer in the new 2009-10 Stampin'Up Idea Book & Catalog helped a lot. Ok..I know I promised this for Monday and it's already wednesday but it's finally here...a layout with the final stamp from the stamp set "Holiday Best"...hope you like it!!! Ok..so here is what was inside that valentine's day packaging for my hubby...a 2009 desktop CD calendar (starting with the month of February). I must apologize in advance for the pictures but I have had a really hard time getting in touch with my camera lately. I used my very loved Urban Garden designer series papers and then all my Stampin'Up ribbons and accessories to make these pages even more lovable. I fall in love with the Fall season more and more as the years go by. 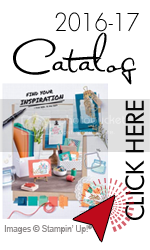 I created a page scraplifting one of my favorite scrapbookers Keisha Campbell and created this layout with some fall colors.